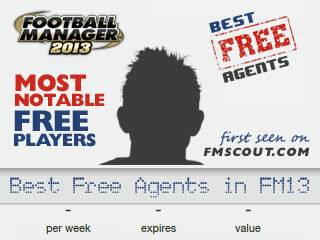 The ultimate list of the most notable free agents when starting FM13, featuring unparalleled depth and most usable presentation. 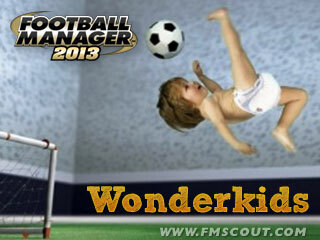 The most in-depth and well-presented list of the best young players in FM 2013. 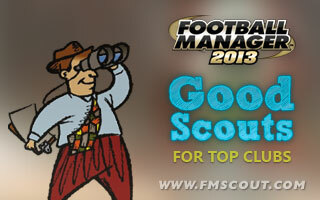 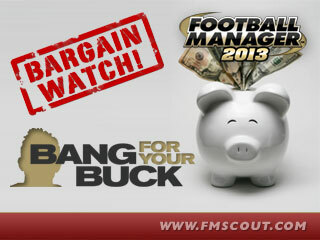 A list aiming to provide you with a range of top scouts for big clubs in FM13, both free and employed ones.